Vancouver has been enjoying soaring heat these past few days. Anyone reading this who lives around the valley knows what I mean, it has been a little slice of summer. Although, unfortunately, unlike my sister, I inherited the lobster coloured sunburn gene. 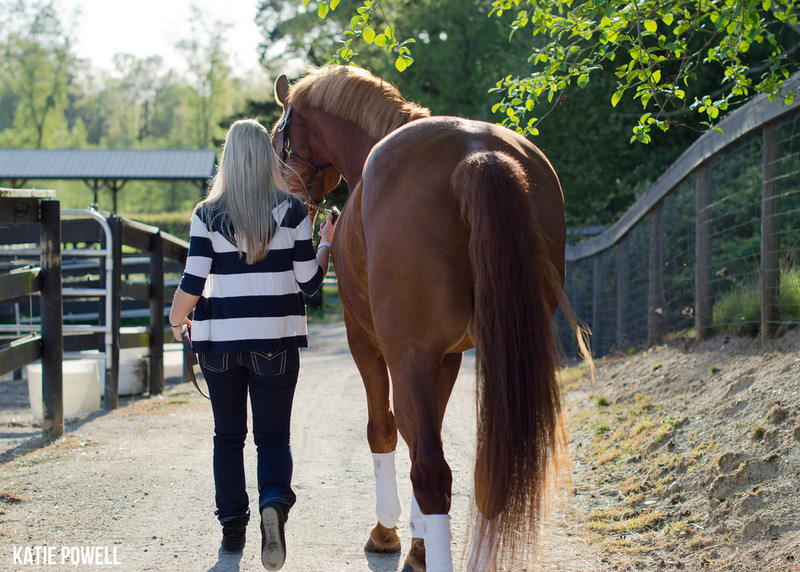 On one of those beautiful golden evenings I had the pleasure of meeting up with Carlene to take pictures of her and her horse Terry (Terrance). Carlene wanted to get some pictures with her handsome guy before he goes to a new home this week. Walking around with them, you can really see the bond between this girl and her horse, it was so sweet.